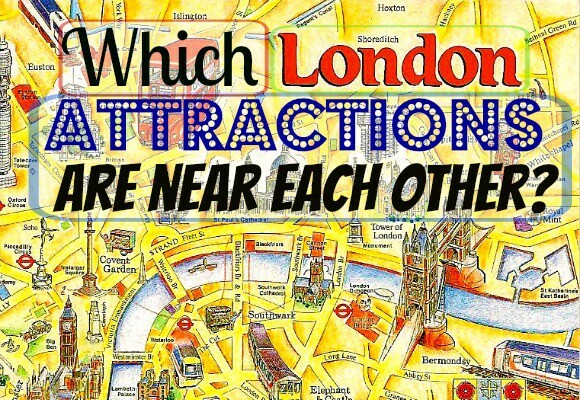 Which London Attractions are Near Each Other? Which London Attractions are Close Together? When exploring a city you’ve never been to before (especially one as large as London) it’s handy to know which of the top attractions are close to one another. 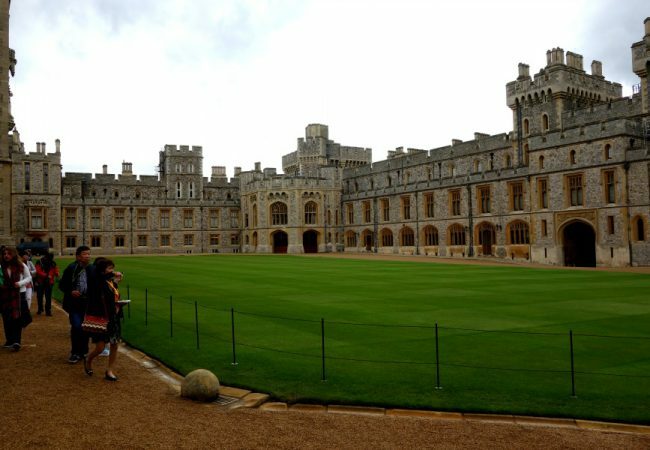 London is so jam-packed of things to do, sometimes it can be difficult to decide – so we’ve come up with a list of the attractions that are close together, to make it easier to choose what to do when you’re here and what attractions to visit in one session. Parliament, Westminster Abbey and Big Ben are all right beside each other near Westminster tube station (10 Downing Street is also a short walk away and Buckingham Palace just a 16 minute walk away), but a quick walk across Westminster Bridge leads you to County Hall. County Hall is a hive of activity, with the London Eye, London Aquarium,The London Dungeons and the brand new Shrek’s Adventure for entertainment (get tickets and queue skips here). Trafalgar Square (nearest station Charing Cross) is actually only about a 12 minute walk from Westminster, so you could definitely visit these spots on the same day if you wanted. The square itself is an incredible piece of history, with a beautiful fountain and statues, and The National Gallery and National Portrait Gallery are there also. 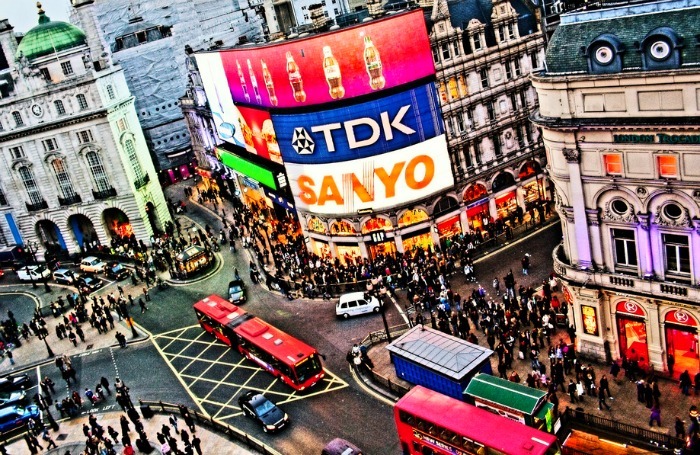 Just up the hill is Piccadilly Circus, Leicester Square and Covent Garden – London’s West End and a centre for world-class theatre. If you keep heading up Charing Cross Road, you’ll see Tin Pan Alley, a famous musical district of London, and at the top of the road, you’ll find Europe’s busiest shopping street – Oxford Street! 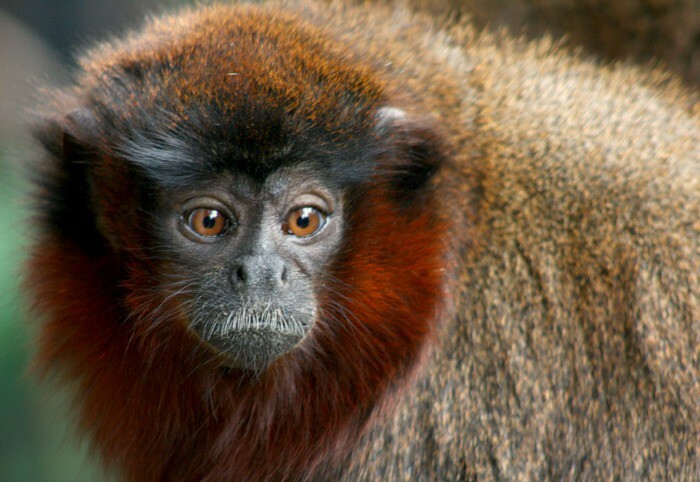 Madame Tussauds Wax Museum is in Central London (closest tube Baker Street) but it’s only a 23 minute walk to ZSL London Zoo. The walk is through the scenic route of Regent’s Park so it’s a brilliant route to see one of the best London parks at the same time. Once you’re finished at the zoo, Camden Town is only a 14 minute walk away – so you could hit the markets, or head there for the world famous nightlife filled with great pubs, restaurants and live music. 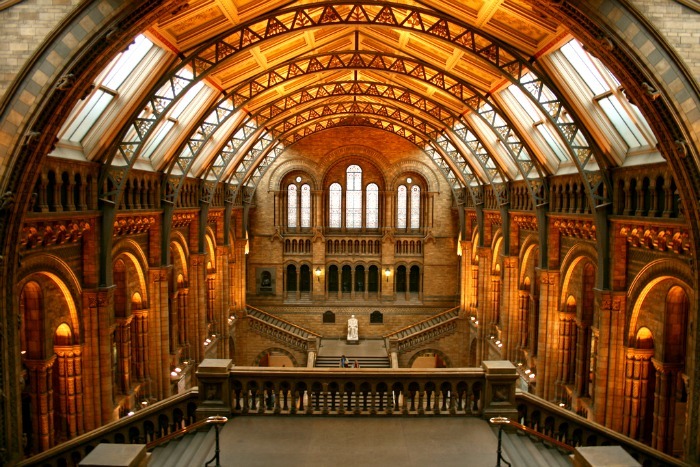 If you’re interested in seeing London’s world famous museums (many of which are free), South Kensington is where you should head. The Natural History Museum, The Science Museum and Victoria and Albert Museum are all in a row. After all that time inside, you might want to head to Hyde Park – just a 7 minute walk away, and if you want to shop, take a small detour to Harrods which is a 13 minute walk from the museums and right beside Hyde Park. Inside Hyde Park there is plenty to see, including Kensington Palace, the Princess Diana Memorial, the Prince Albert Memorial, as well as the beautiful park scenery. 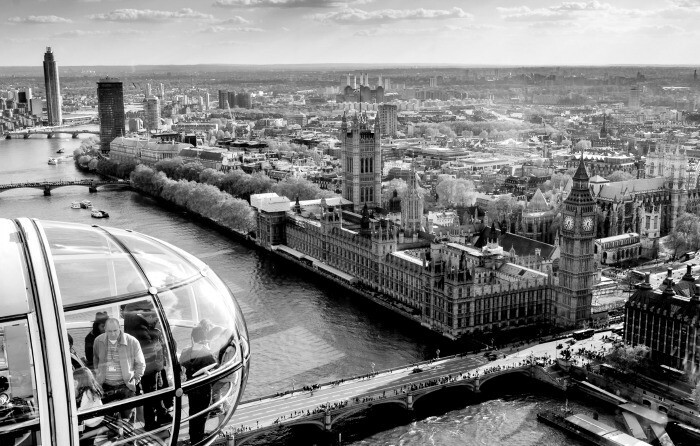 Head to London’s Southbank for a great day out with loads to see. 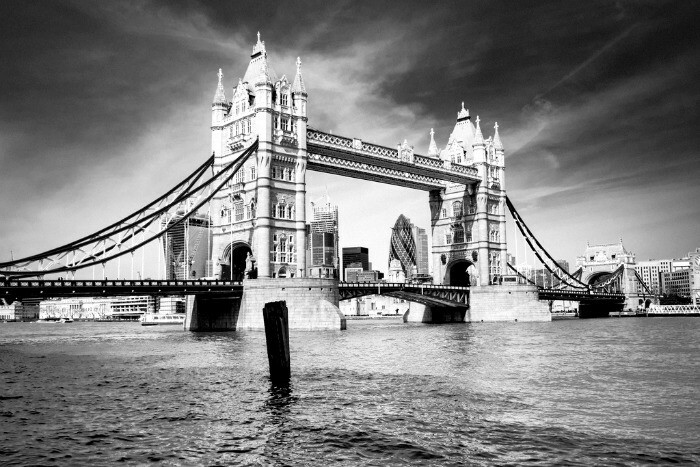 Start at London Bridge underground station and head down to Borough Market – London’s best gourmet food market. Just around the corner is the brilliant and historical Shakespeare’s Globe and a little further down the river is arguably the best modern art gallery in the country – Tate Modern. Just across the river is the architecturally stunning St Paul’s Cathedral and it wouldn’t be a trip to London without a visit to Tower Bridge and the Tower of London – just a 20 minute walk from St Paul’s. 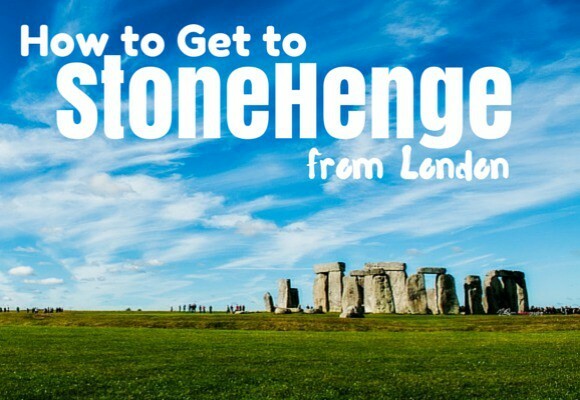 We hope this gives you a good overview of where to go when you come to London – and if you have hardly any time, take our hop-on hop-off bus to see it all in one day. 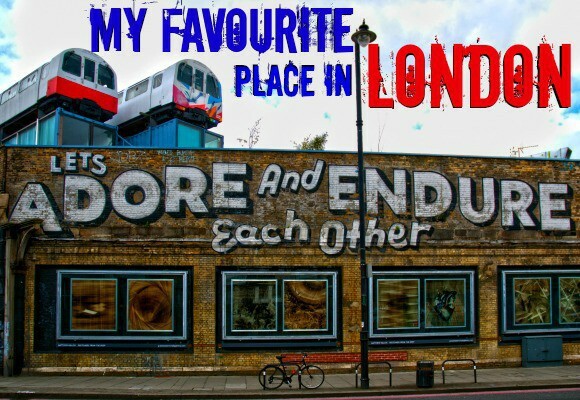 Where do you want to visit when you come to London? Images from Leonard Bentley, Ghislain Mary, clry2, Nicki, rubber bullets and Christopher Puchta via Flickr.